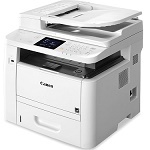 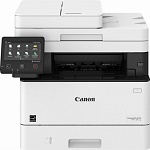 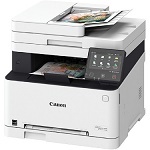 Desktop Copiers — also called multifunction printers come in 2 series — Monochrome and color copiers with a variety of features. 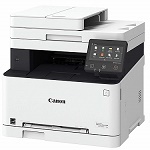 — produce less noise, have fewer moving parts (which usually means fewer mechanical problems), better reproduce fine lines and photographs with similar features. 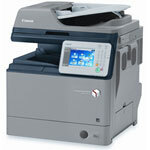 Even with minimal training, your staff can quickly get used to operating a digital copier. 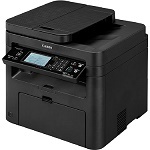 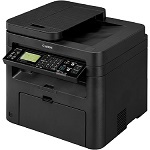 At JTF, we offer the best copiers at unbeatable prices online. 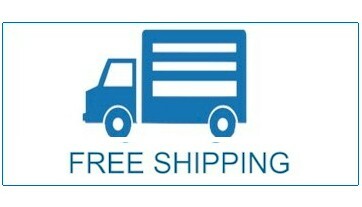 We offer free shipping on most of our copiers except when it weights over 100 lbs. 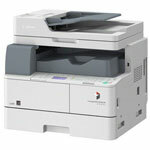 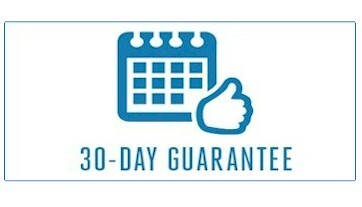 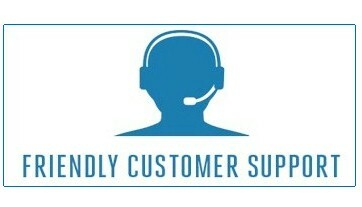 All of our copiers come with 36 month onsite defective parts warranty.